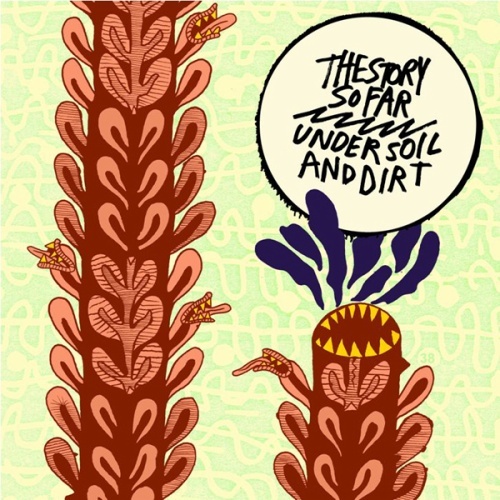 A few months ago I wrote a review of The Story So Far’s debut LP, Under Soil and Dirt. Although I still completely stand behind everthing stated in the review, my attitude toward the release is vastly different. 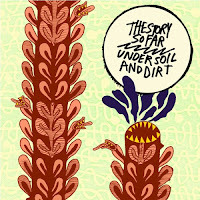 The review, found here, is a very accurate characterization of the Under Soil and Dirt. However, it does not do the emotional impact of the album justice. The band is a really fun pop punk group that plays off the trend toward heavier production and songwriting in a tasteful manner. Though, when broken down the individual pieces are generic, there is some intangible hidden in the sum of the parts that is unique. The lyrics are just as they were when I wrote the full review, yet I have found much more depth in them through repeted listenens. Maybe it says something about album reviews. More likely, it says something about listening to music. Today, I would have given the record an A-, so the least I can do is offer The Story So Far my artist of the day. Regardless of what the real motivator was in the change of my perception of the album, there’s a lot of good stuff going on that everyone should check out. If you already have, try giving it another spin. I did and it was well worth it.